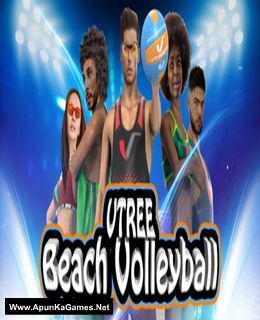 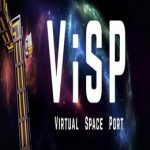 VTree Beach Volleyball is an 2018 Casual Sports game developed and published by VTree LLC. 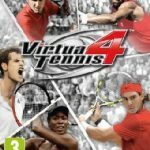 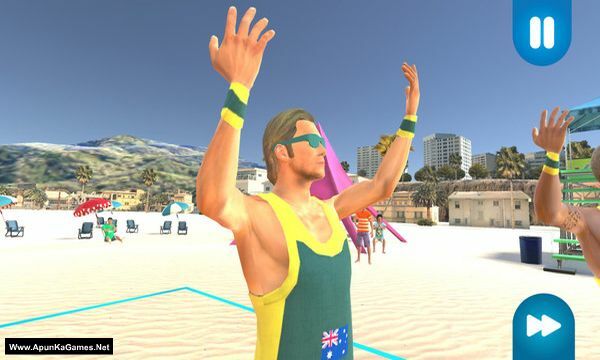 As the game let you choose from 37 international teams and play on 12 different courts around the word as you pass, assist, attack, block, dig and win to make your way to the championships and bring home the trophy for your country. 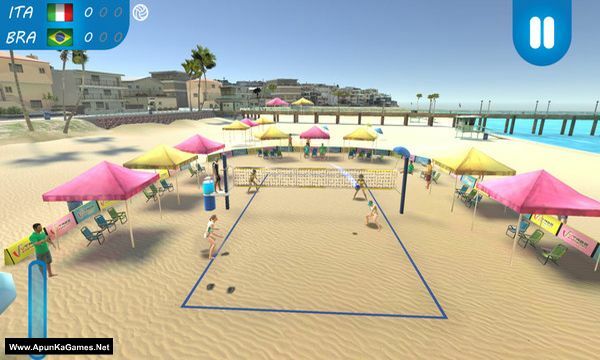 Open “VTree Beach Volleyball” >> “Game” folder. 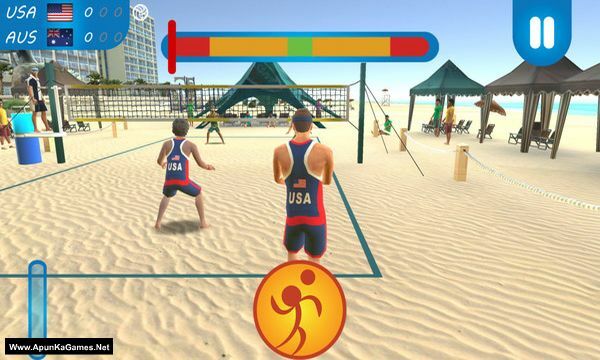 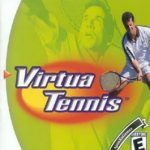 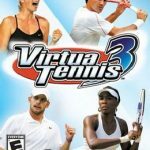 Then double click on “vtreebeachvolleyball” icon to play the game. Done!